Henri: You can only be killed in sequence. I have an embarrassing confession to make: I have not seen Twilight. I know, I know, but hey, I can’t catch everything right? So keep your laughter down for a second. While I may not have seen those movies, I am familiar with the details, so see if this sounds familiar; a desirable, teenaged male with angst issues and supernatural powers risks his very existence in order to be with a girl he sees as his true love. As this story has already been told successfully, there is only one obvious way to make it better – add Michael Bay as a producer. 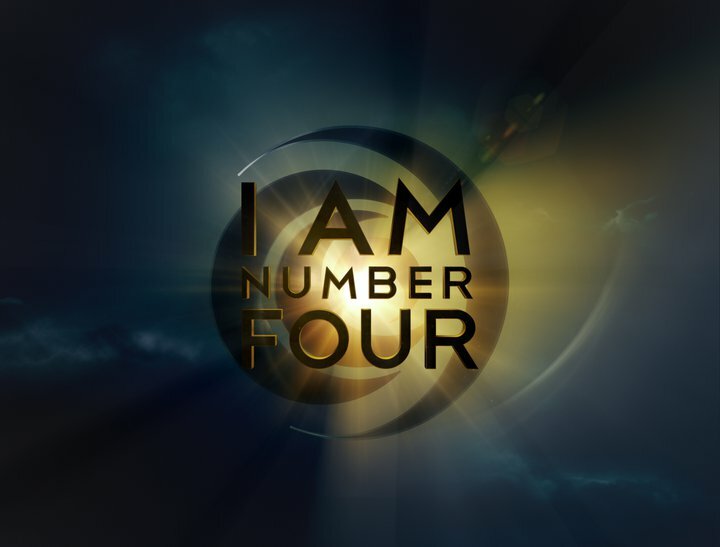 I Am Number Four manages to take a horribly written, logic flawed, banal story into even worse territory by filling its “thrilling sequences” with an excess amount of dull, yet over-the-top CG. The film certainly tries to appeal to the young adult demographic; it’s just too bad that the film is a horrible mess. The story is set on modern day earth. After an opening sequence that involves a giant, CGI monster killing some super agile teenagers in Africa, at night (clueing us into the murky-themed action that we will get to see more of later!) 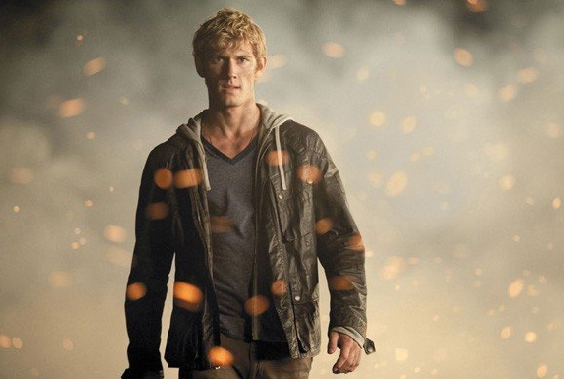 The film switches gears to a handsome young man in the form of Alex Pettyfer, who stars as “John Smith”. John is not his real name, as he soon tells us that he is actually an alien from another planet that has been taken over by the evil Mogadorians (you can tell they’re evil just by saying the word “Mogadorian” out loud). John is a Lorien, and one of the last of his kind. He and eight other teenaged survivors, each accompanied by a Lorien guardian, are trying to live in secret on earth, while the Mogadorians hunt them down. For some reason, these teenage Loriens exist in a specific order and must be killed in that order. The first three Loriens have been killed, John is number four. 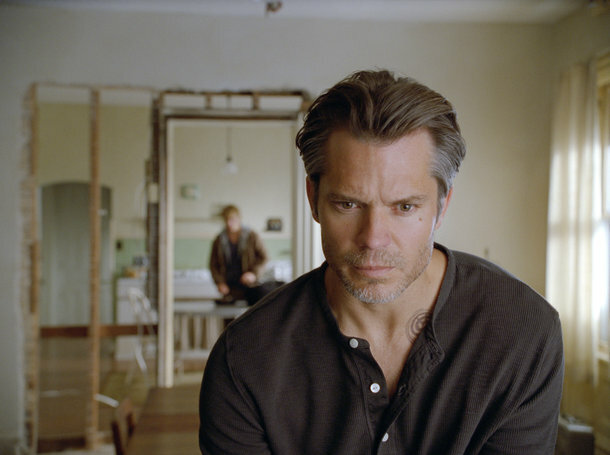 John and his guardian, Henri (played by Timothy Olyphant), are forced to move to a small town in Ohio, after John’s alien-ness manifests itself when it shouldn’t. Upon arriving in Paradise, Ohio, John (against the wishes of Henri) decides that he would be better at blending in if he continued to live a normal teenage life, which means going to school. Refusing to be aloof, John is quick to adapt to school life, as he befriends the school’s most picked on kid, Sam (Callan McAullife), attracts the attention of the former cheerleader – turned hottie photographer, Sarah (Glee’s Dianna Argon), and become enemies with the jock quarterback/Sarah’s ex-boyfriend, Mark (Jake Abel). All of these factors drive much of the plot of the film, but there is still more to come. While John attempts to settle into high school life in Paradise, the Mogadorians are still tracking him. Luckily, John’s super Lorien abilities are beginning to develop within him. 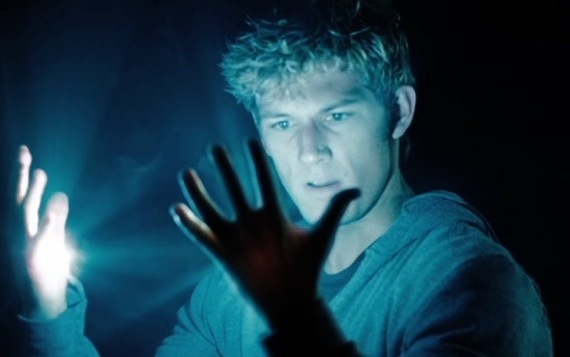 These abilities give John the power of super flipping, glowy hands, and some telekinetic abilities as well. This is all well and good, but with great power, comes great, big Mogadorian rifles shooting at him. Luckily for John, another Lorien, Number 6 (Teresa Palmer), is looking to team up with him and fight back. Hopefully John can do what he has to, because Sarah quickly becomes his true love, who he is willing to risk everything for. There was something beyond the poor quality of this film that left a bad taste in my mouth. I felt like it knew exactly what it was trying to appeal to and did as much as it could to reach its audience, while trying as little as possible to deal with anything approaching depth. With very little digging, I was able to confirm this thought for certain. 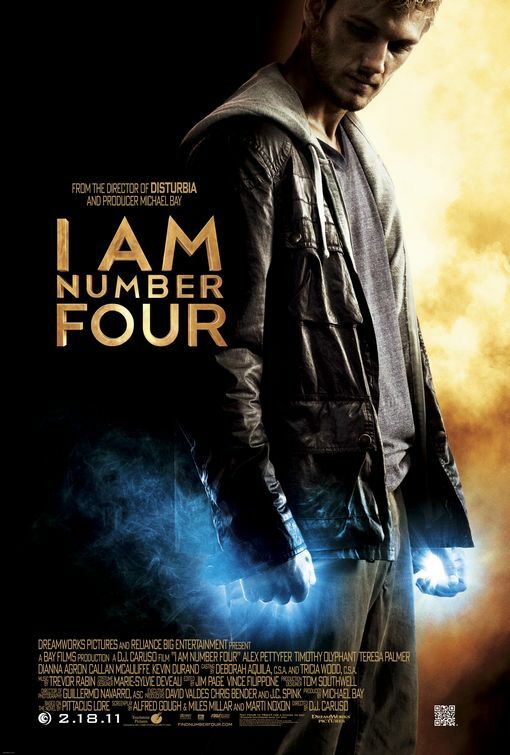 The film is based off a young adult novel series that has only released the first book so far, back in August 2010. It was co-written by James Frey, the disgraced author of “A Million Little Pieces” fame, who managed to sell the rights to the film adaptation before the book was even published. 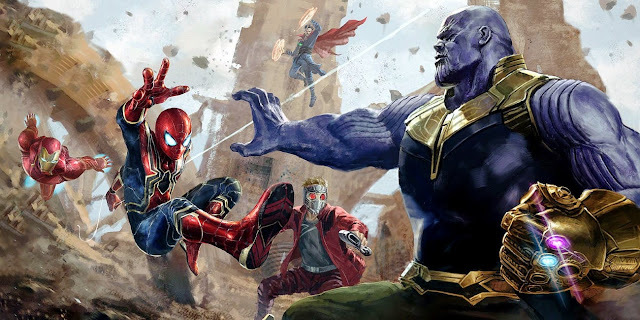 It all clicked into place for me, as I could easily see how this series has deliberately lifted very simple and familiar plot elements in an attempt to become the next huge franchise. John even has “cool” tattoos and jewelry that I can see being easily mass marketed to teens all over the world. This would not bother me nearly as much if there was a good film to talk about, but that is definitely not the case. The structure of this film is terrible. 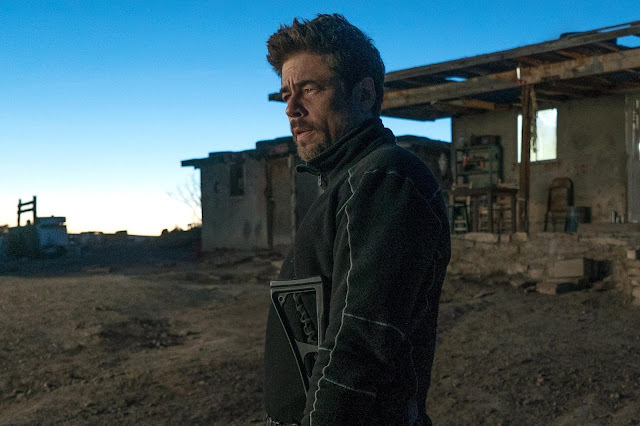 For an origin story that should at least try to get its audience on board with what is at stake, who is involved, why the bad guys are bad, etc., this film does a really poor job at establishing those aspects. All we know is that there are kids who are aliens, but look completely human, trying to avoid evil tall guys who wear all black and have gills next to their noses. The evil guys take over planets, but the nine kids who are only somewhat skilled with their powers are preventing what one would assume is a mass army of Mogadorians from taking over earth. Just because this film has aspirations of being a franchise does not mean that basic understanding of these beings is not necessary. 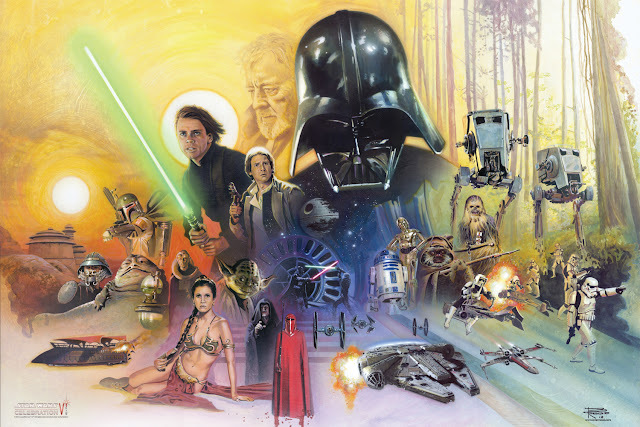 This is just poor storytelling, and that’s just the film trying to establish its world. What I did not expect at all, was how the majority of the film was based around this terrible high school setting, where every cliché about teen romance, bullies, and underdogs manages to work its way into the story. 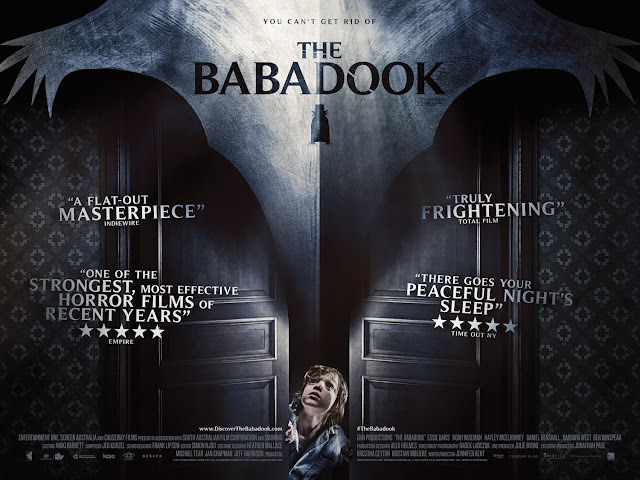 What I also did not expect, is how the film managed to get even worse in its climax. 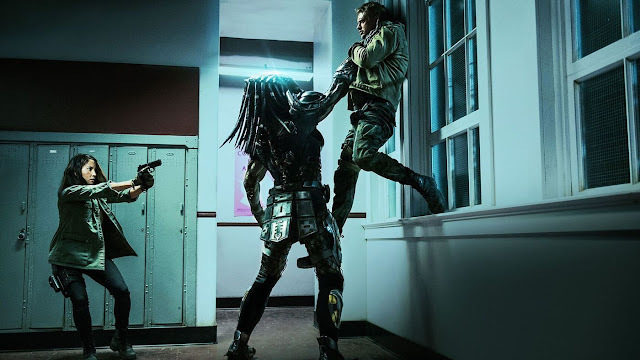 Once the inevitable show down happens (and of course it is set at the high school), the good aliens and the bad aliens not only square off against each other, they do so with laser guns. Freaking laser guns! In true Michael Bay fashion, director D.J. Caruso (who, in my eyes, has only been a one hit wonder, as his first film, The Salton Sea was fantastic, but has only diminished in his returns since) puts tons of edits, flashes, bangs, and other elements that feel big and loud into his action scenes. Adding to that is a number of CG creatures that only exacerbate things further. The film reaches hilariously bad peaks at multiple occasions. Flaws in the logic of the film are numerous. The dialogue is pretty terrible throughout. None of the actors are particularly poor, but the script certainly does not give any of them a chance to shine. Olyphant is slumming it in the Obi Wan role, while the only actor with any charisma is the leader of the Mogadorian assassins, played by Kevin Durand (Keamy from Lost or Blob from Wolverine). It was also quite interesting to notice that I could not spot a single non-white actor in this film. After a scene featuring another example of “cool guys don’t look at explosions”, saying I was not entertained by this film would be a lie, because the preposterousness of it was pretty amazing. As far as adaptations of series meant for young adults go, this is only a notch or two above The Last Airbender. It may be better made, which is saying little, but it is the product of obvious intentions, which only make me dislike an already poorly developed film even more. I have seen a lot of “I Am Number Two” jokes floating around this week, and I am not inclined to disagree with them. Mogadorian Commander: You can’t stop what’s coming. First of all, thank you for joining my blog 'The (Un)scriptist'. It means a great deal to me. Second of all, I don't know if you joined my blog because of my previous comment, but I'm going to ask again anyway. Knowing that you saw the film 'The Green Hornet" in advance, and if my blog gets enough word of mouth, how am I able to see advanced screenings of certain films? By the way, email is masterdirector@optonline.net.